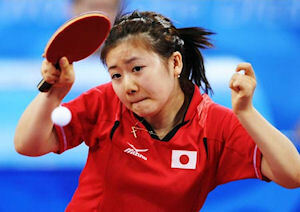 Who are the best and the most famous table tennis players? You can find the latest world ranking list (sometimes referred to as a rating list) here. The number of table tennis players throughout the world is said to be around 300 million, so I'd guess there's a pretty good chance that you either play table tennis yourself or you know someone who does. And some people call it a minority sport! Of course, the standard of those 300 million players varies considerably ... from the occasional fun players, through club players and serious amateurs, right up to the professional chinese table tennis players. 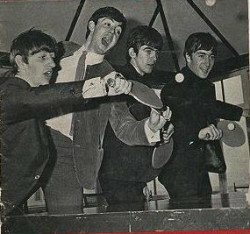 The rich and famous have been seen and photographed playing table tennis ... with some being better players than others! Other sections of the media have their own favourites and many focus on attractive women players like Biljana "Biba" Golic, Daniela Dodean and Svetlana Ganina. 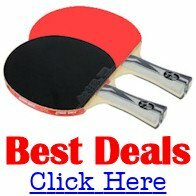 But if you're just starting to learn how to play table tennis, don't miss my tips and techniques articles. The best table tennis players (they're not ping pong players!) - like many other top sports men and women - are professionals who earn their living from the game. Top players require speed, agility, strength and endurance as well as the necessary technical skills if they want to compete with the best in the world. And they test themselves by playing in ranking tournaments and other events throughout the year. The two top tournaments are the Olympic Games and the World Table Tennis Championships but there are lots of other events and tournaments for them to take part in. The International Table Tennis Federation (ITTF) controls the world game and they produce a monthly world ranking list (sometimes referred to as a rating list) with the chinese players currently the most dominant. The professional game has changed significantly over the years. 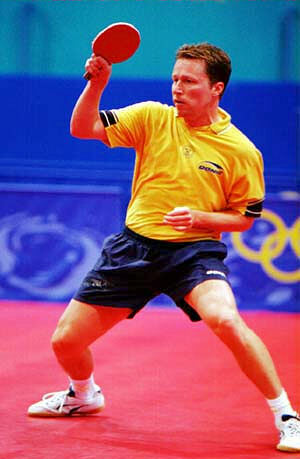 From the early days of table tennis ... with stars like Victor Barna and Richard Bergmann who played with hard bats (rackets) in the 1930s and 1940s ... right through to the modern day sponge racket players like Jan-Ove Waldner and the current World Champion, Ma Long. Table tennis tournaments are now seen on TV much more frequently than a few years ago and therefore the profiles of all the top players are increasing. 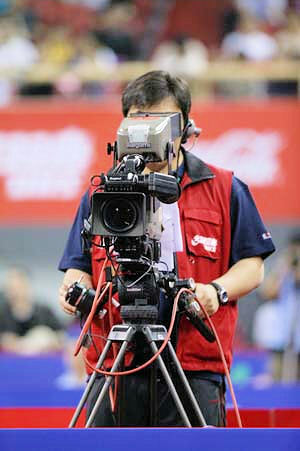 Table tennis can also be watched via the internet, with several services now available. This means that more and more players are becoming well known. A few years ago, in an attempt to improve the image of the game, the ITTF asked the table tennis manufacturers to produce sexier, more feminine, outfits for women players to wear. They wanted to see women play in skirts rather than shorts ... and for the design and colours of table tennis outfits to be improved so that the women players had more choice ... and so that they didn't have to wear the same clothing as the men! This has now happened and women players like Biljana "Biba" Golic, Daniela Dodean and Svetlana Ganina are now very popular with the media. Because table tennis is such a fast paced sport, it's very challenging to take pictures of players in action. Therefore you'll find that the majority of photos are taken whilst a player is serving because that's when play is at its slowest. 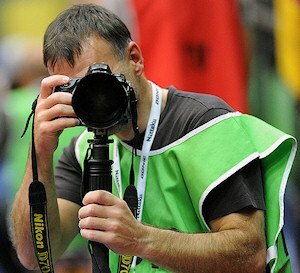 However, as the profile of this great sport increases, more and more photographers are attending tournaments with sophisticated camera equipment and they're able to take better pictures of the top players in action.